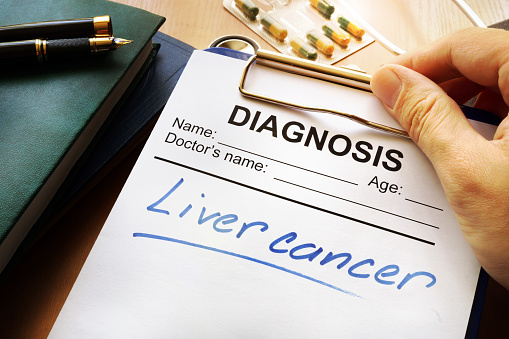 The Department of Veterans Affairs is planning a large-scale epidemiologic study to determine whether Vietnam-era veterans stationed in Southeast Asia are more likely to develop an aggressive liver cancer linked to common parasites from the area. The study follows a small pilot program by researchers at the Northport VA Medical Center, which tested 50 local Vietnam combat veterans and found 12 had a history of liver fluke parasite infestation. When results of the smaller study were released, VA spokesman Curt Cashour wrote in an email “VA is not aware of any studies that show that bile-duct cancer occurs more often in U.S. Vietnam War Veterans than in other groups of people.” Yet, veteran John Ball, who served in Vietnam from July 1966 to August 1967, said he agreed to do the study because his friend Jim Delgiorno, a fellow veteran, had been diagnosed with a rare liver cancer linked to flukes and had died shortly thereafter. Ball entered the study and tested positive for past infestation. Other veterans who served with Delgiorno are also concerned, including one suffering from cirrhosis, who says he seldom drinks. The Newsday article also mentions that one vet who tested positive in the study had recently undergone surgery to remove cancerous cysts from his liver. At Marcari, Russotto, Spencer & Balaban, we are encouraged to see the VA take proactive steps to determine whether a link exists. On its face, this seems to be the “delay, deny, defend” approach the VA took to the problems with Agent Orange and Camp Lejeune water. But time will tell. And getting answers is going to take time. Results of the larger study are expected in two years. In the meantime, the VA must do more to inform Vietnam-era vets of the risks and get them the health screenings and care they need. The VA benefits attorneys at Marcari, Russotto, Spencer & Balaban have more than 200 years of combined legal experience. For more information on how we can help with your appeal, call 866-866-VETS or contact our office online.